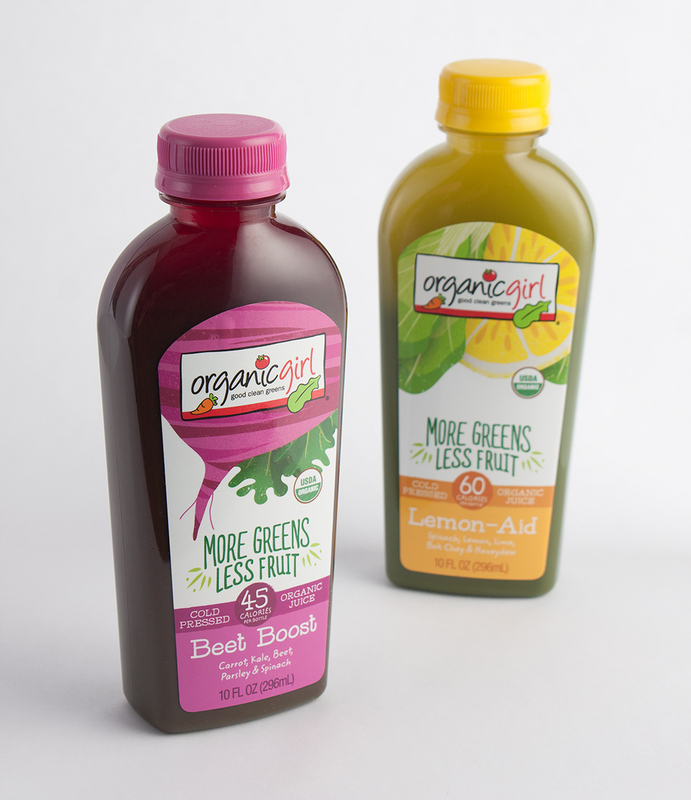 Organic Girl Juices — Vertical Brand Development – Packaging and Brand Design for Premium Consumer Goods « Award Winning Branding, Packaging and Graphic Design for Premium Consumer Brands in Sonoma County, California. Wine labels, Packaging Design, Cannabis Packaging, Beer Label Design, Food Packaging, Cosmetics Packaging. 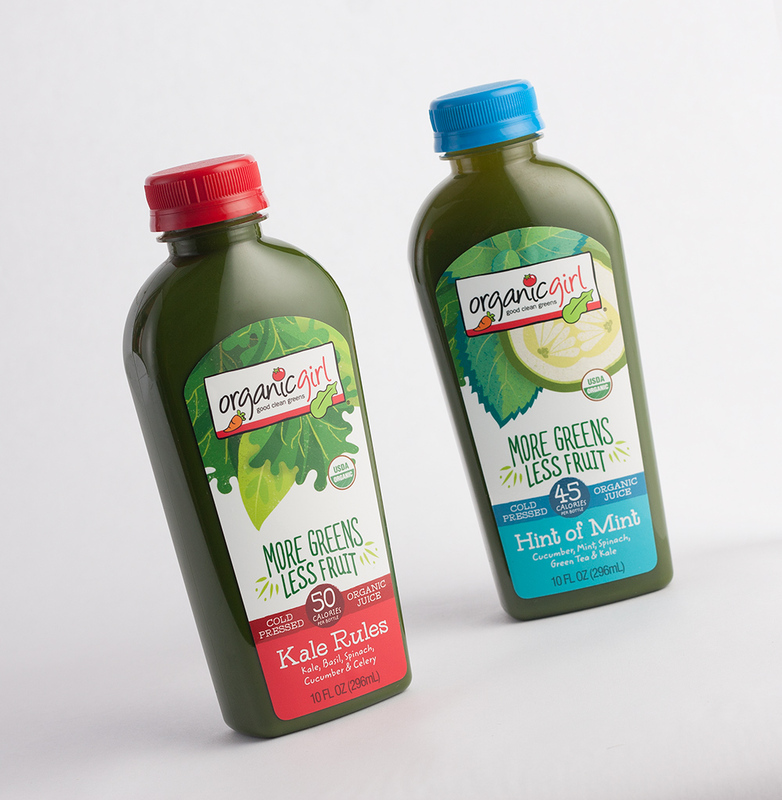 Helping a leader in organic greens take a fresh look at cold-pressed juices.